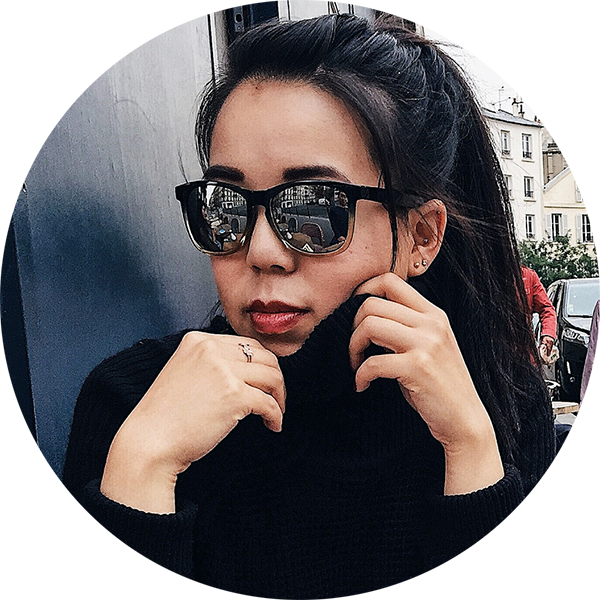 Grace Yeung is a Toronto based blogger and photographer. Grace started her blog, Grace Lisa May, as a creative space to share all the things she is passionate about – food, travel and lifestyle. She hopes to share her experiences through her photos and stories content.